Hoa Hele Retreats provides a platform for you to attend quality intensive getaways with world renowned master teachers. Neelanthi Vadivel, and hosted by Honolulu's Still and Moving Center, set in idyllic Oahu, Hawaii, Hoa Hele Retreats offers a peaceful oasis in the midst of motion. as well as team building, leadership and professional coaching. Neelanthi’s 20 plus years in the industry, touring internationally, allow her to gather unique talent in a large variety of fields and disciplines from around the globe. Participants are housed in 4-star accommodation and provided with fresh locally catered meals. 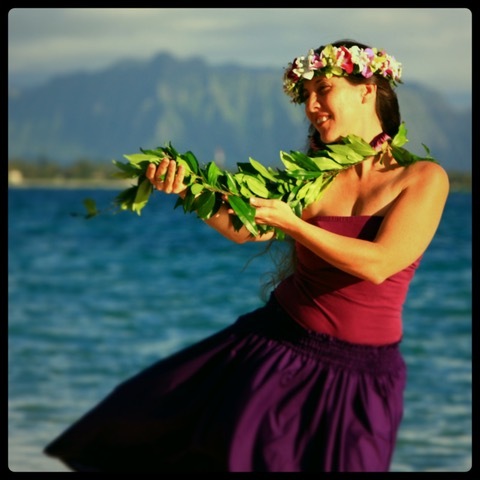 Hawaiian cultural activities and volunteer "pay it forward" opportunities with local groups round out our unique retreat packages. the master teachers at Hoa Hele lead mindful retreats for the body arts. Each retreat at Hoa Hele is created to provide a unique learning experience. For master trainers: we provide the logistical support and package options to craft a retreat around your particular offering and student needs. For students: we provide a variety of individualized package retreat options for you to enjoy. Hoa Hele is hosted by Still and Moving Center and offers a welcoming environment. Still & Moving Center provides a peaceful oasis in the midst of motion - the thriving metropolis that is Honolulu.